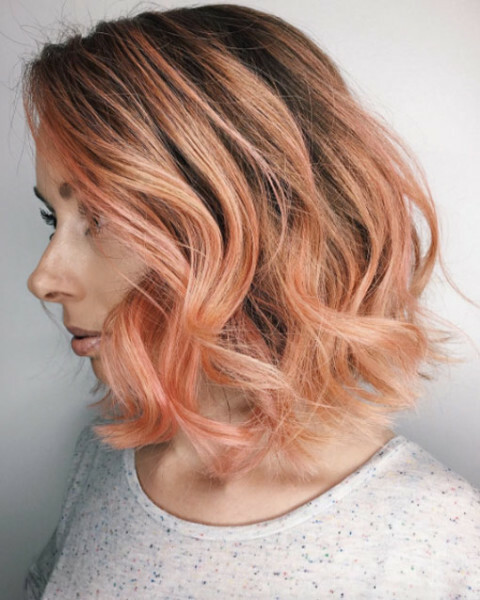 Trend Haircolor For Fall 2017 : Blorange Hair – The fashion industry is always brimming with new ideas. 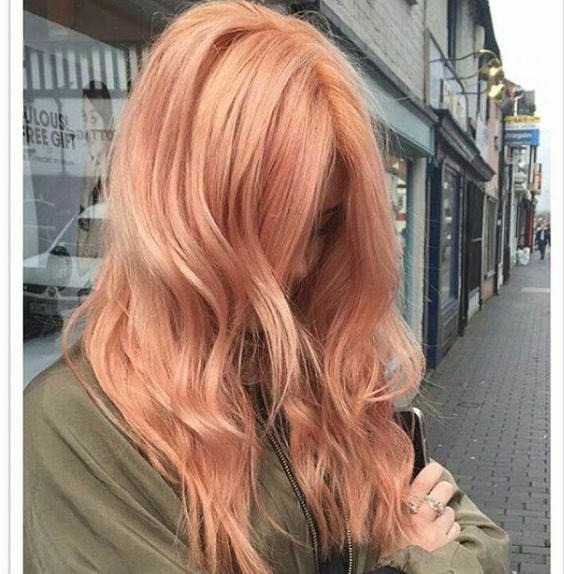 Just a week into 2017 they came up with this pretty color for all the lovely ladies to try. 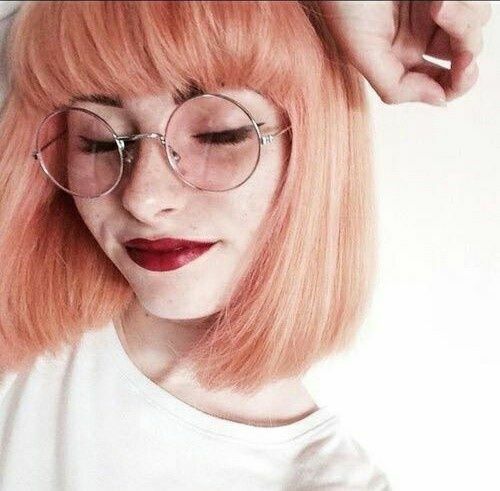 Blorange. 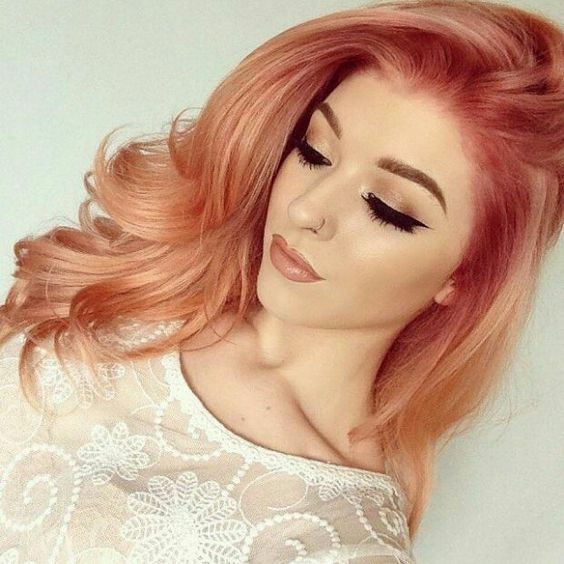 It’s a perfect mixture of blonde, orange, and rose gold. 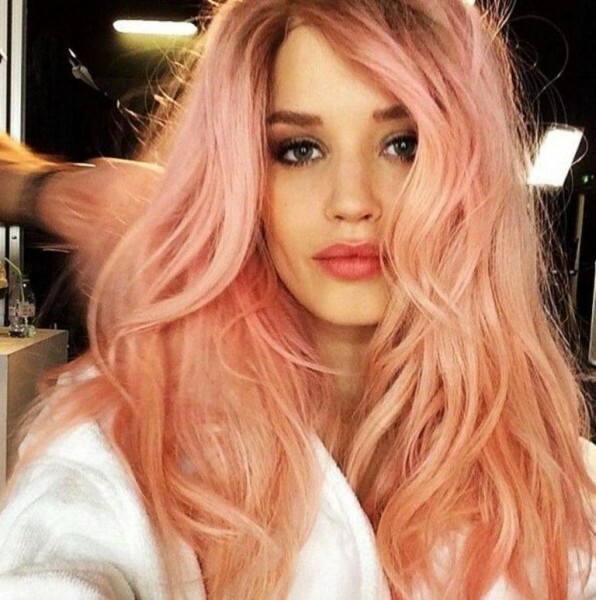 Stylists and celebrities have already fallen in love with it’s magical hues and now it’s your turn. 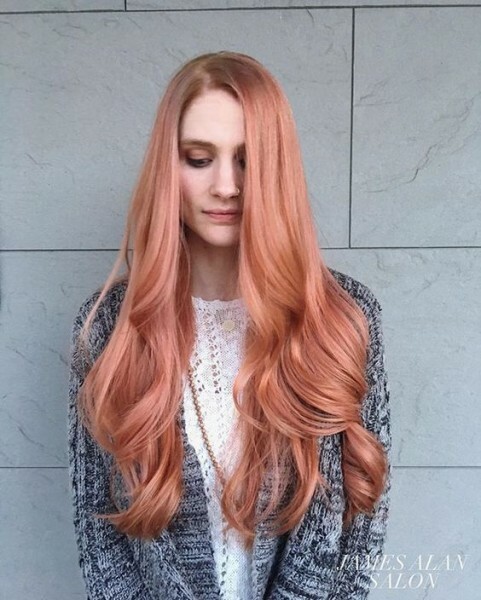 This pretty orange-tinted blonde triumph of a hair color will make your day bright and sweet just like peach. Everyone is following this trend and not because it is a super hit but because it genuinely looks stunning. And by the looks of it, it will stay around for quite a while. 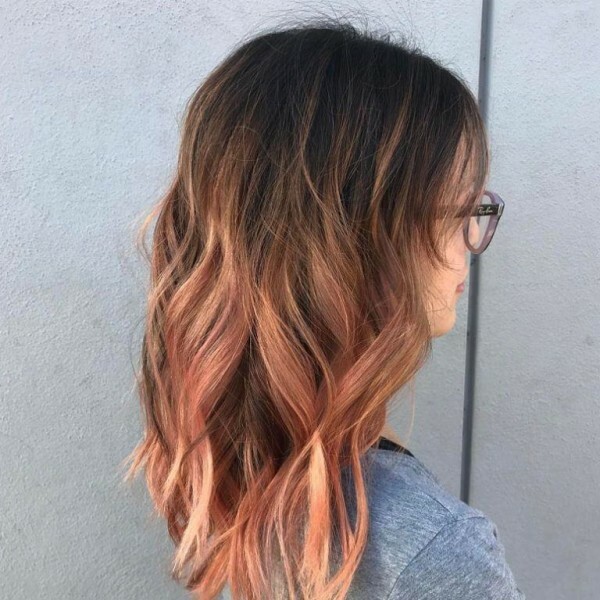 The right amount of color mixture can give you the shade that would go most with your skin tone and natural hair color. 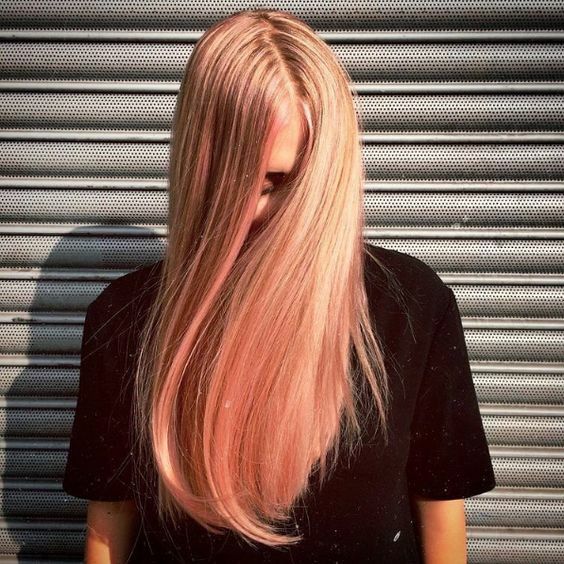 If you have long locks, you can flaunt this shade in its entirety. 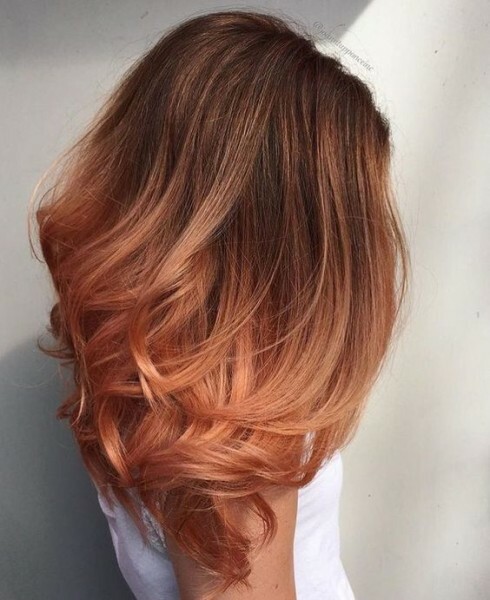 Not that it would be any less prominent or beautiful in short hair. What Does 'Different Seasons' Mean In Fashion World?